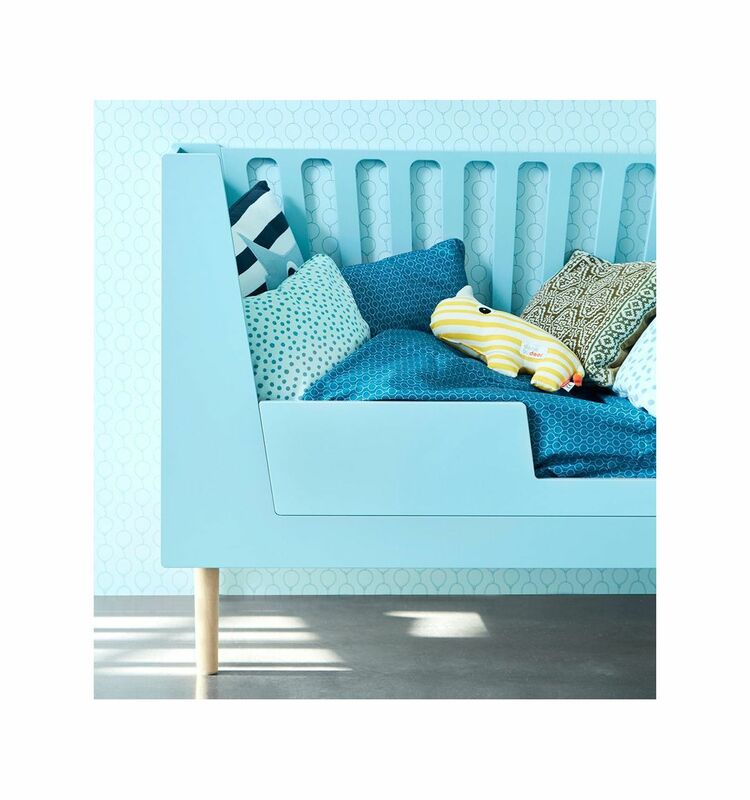 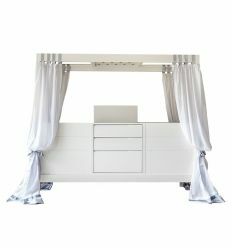 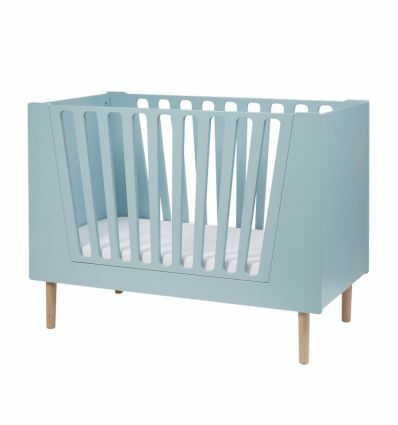 Done by Deer, baby cot 4 in 1 (blue): converts to accommodate your child's needs and development. 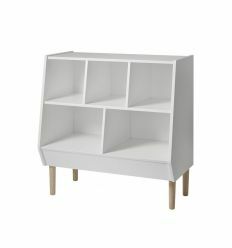 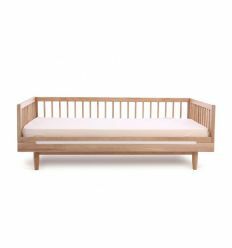 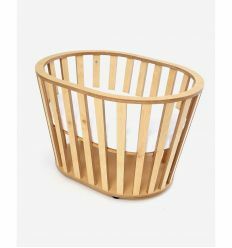 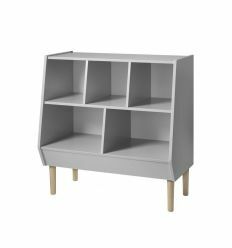 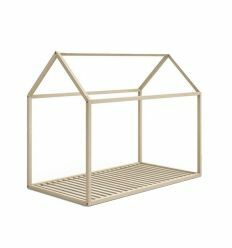 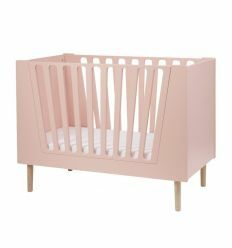 Designed and produced in Denmark, it combines vintage design of 50/60 years and Scandinavian style. 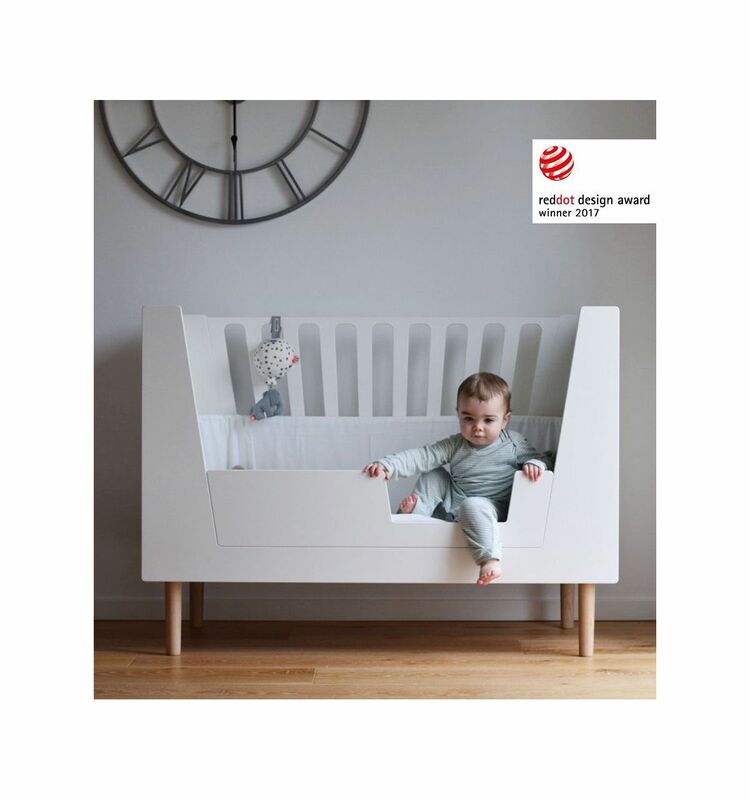 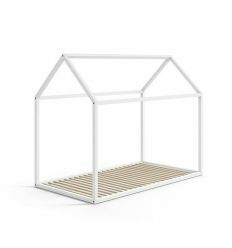 Coordinated with storage rack of the same series "Little Interiors", winner of "Reddot design award 2017". 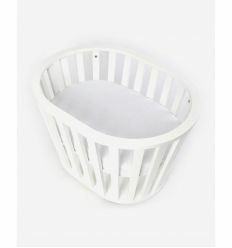 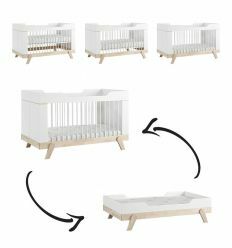 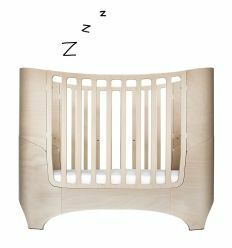 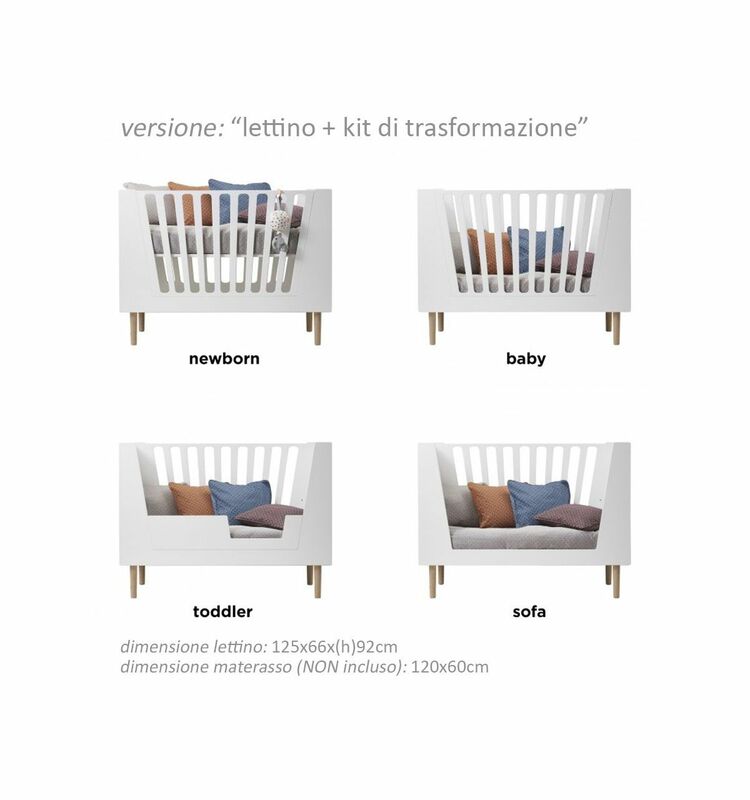 - Choose between available version: "baby cot" or "baby cot + step-in guard". 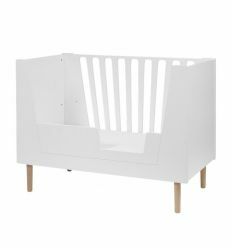 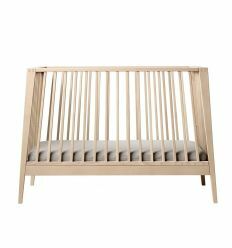 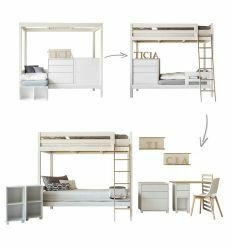 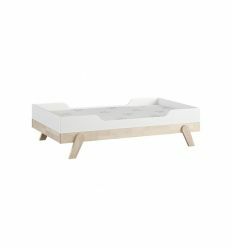 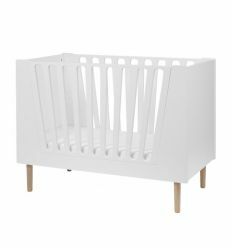 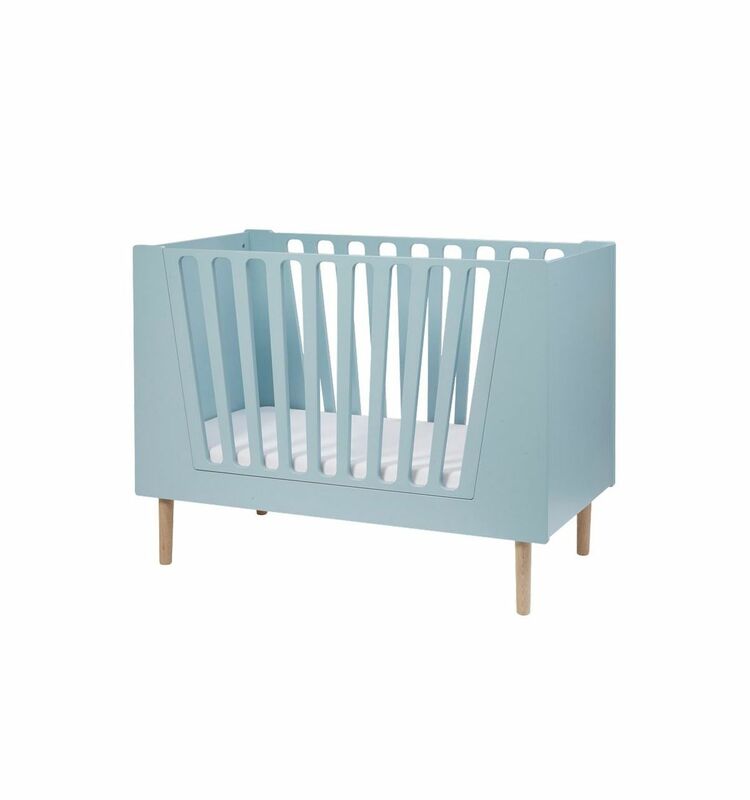 - Dimensions: "120x60cm": baby cot 125x66x(h)92cm - mattress 120x60cm. 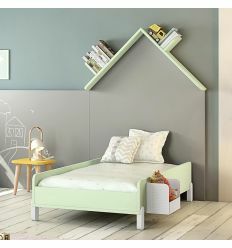 - Material: oak and E1 grade European MDF, FSC certified facility. 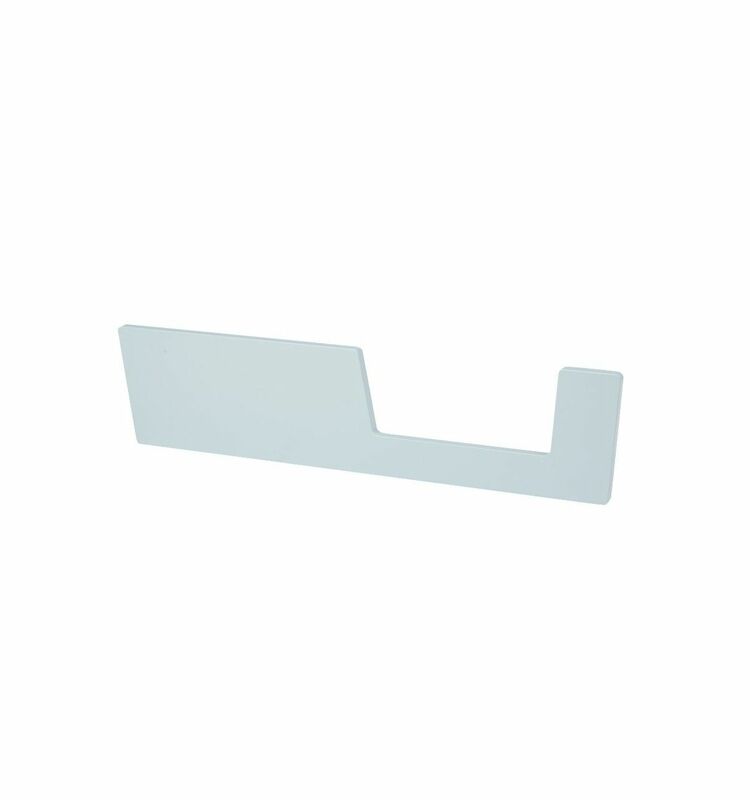 - Finishes are non toxic, EN71-3 approved. 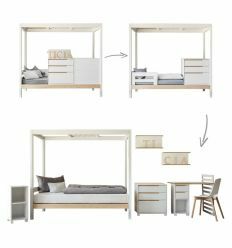 - 2 adjustable mattress positions. 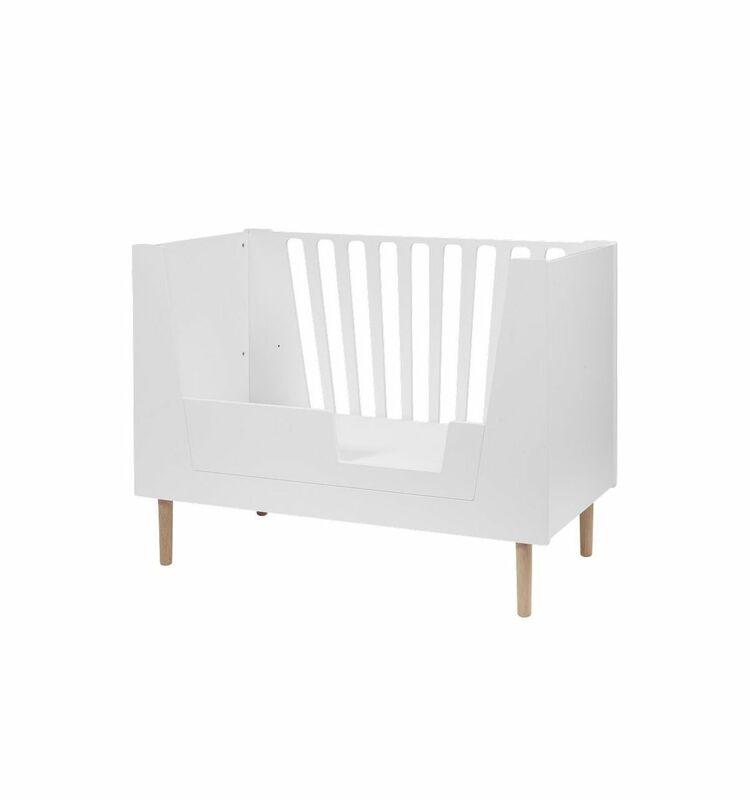 - Designed and produced in Denmark. 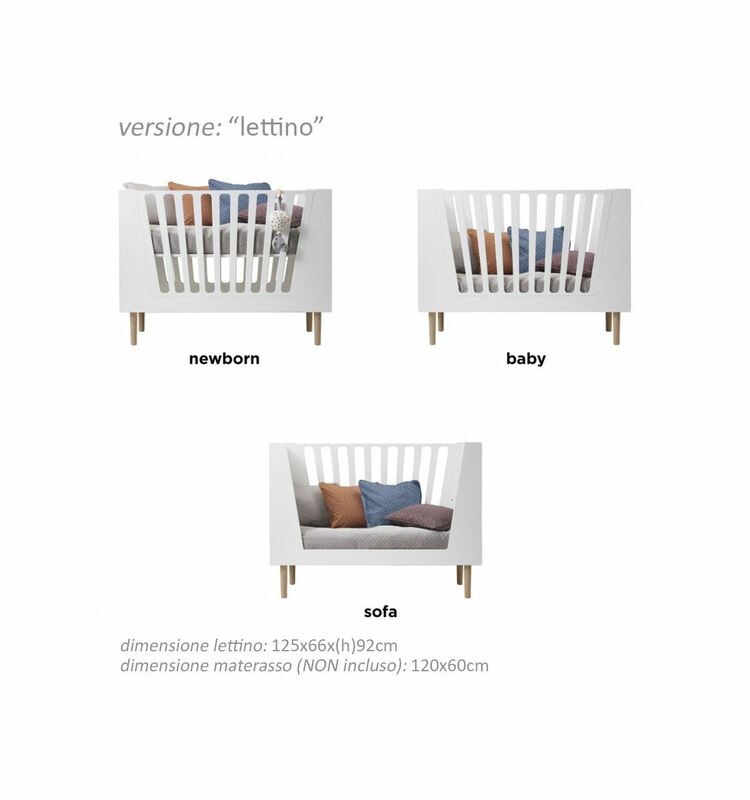 - For more information please contact us by email or phone.